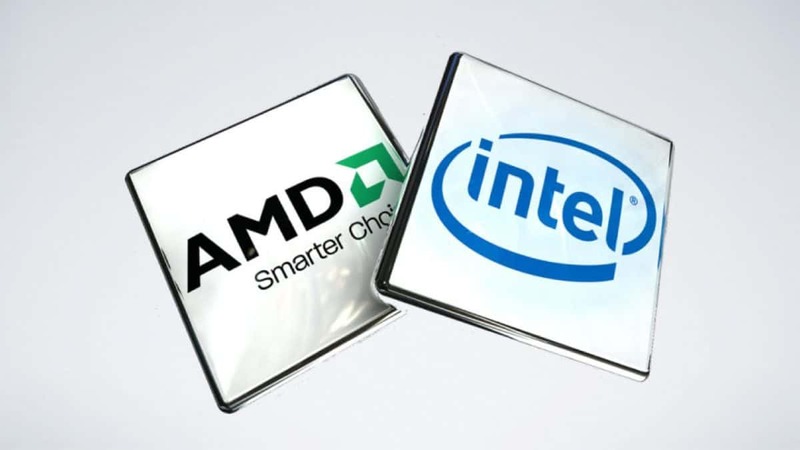 AMD takeover and AMD merger rumors are pretty common and we keep getting one each year and while we do not pay much attention to them, as they come and go, it is interesting to see that the AMD stock price has increased due to the AMD merger rumor. 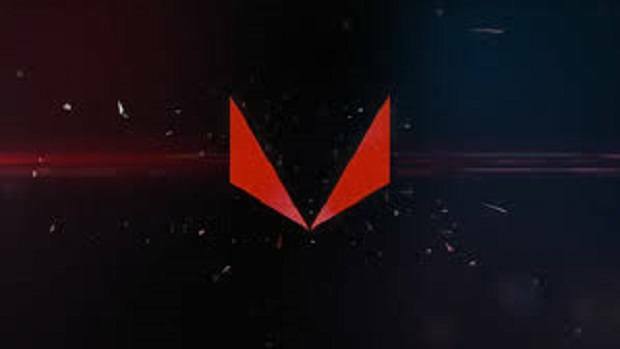 It should be noted that with the AMD Ryzen 2000 series coming out soon it’s not that companies don’t want to buy AMD, I think its AMD that does not want to sell out. Word would have you believe that AMD could be merging with Xilinx. Xilinx would merge with AMD in order to protect its X86 license. This bit of information has increased AMD stock prices and AMD stock has gone up $1 in an hour, which is something big. 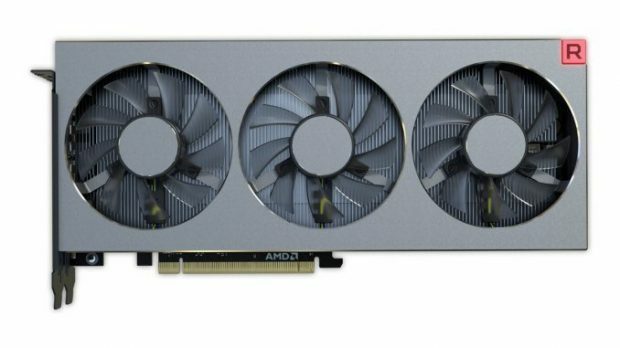 Nvidia has been rumored to want to buy AMD for a while but those days are gone and we don’t even get rumors like that anymore. 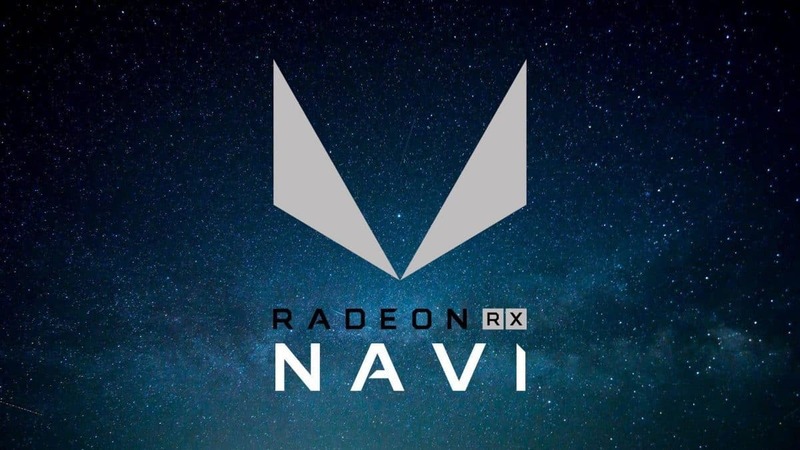 We have contacted AMD regarding the matter and while I am pretty sure the company won’t be interested in giving a statement regarding the matter, it is still worth a shot. Stay tuned to learn what AMD has to say about all this. 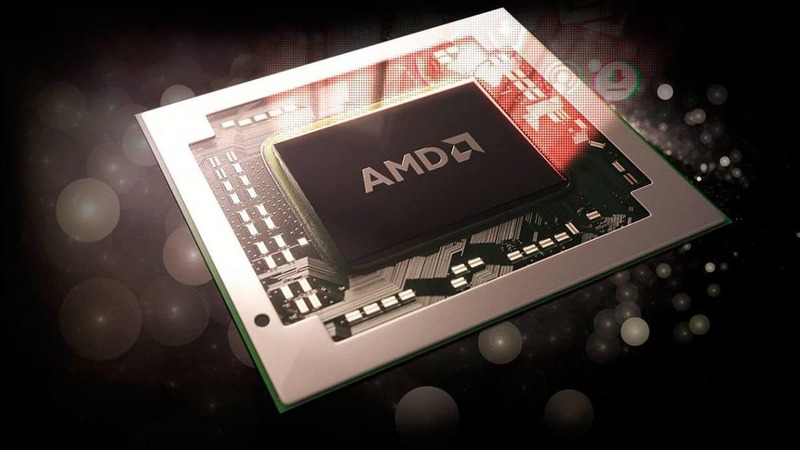 AMD has been doing pretty well in the CPU market space and now would not be the time for a merger keeping in mind the restrictions that the process would impose on the company. 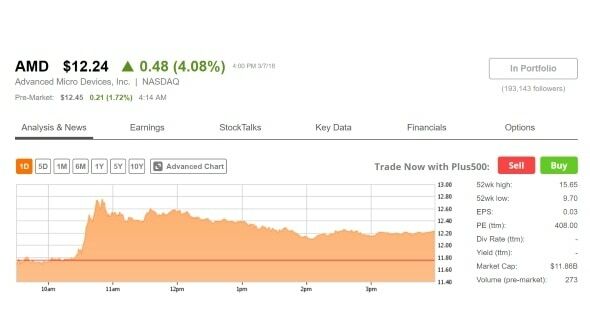 Let us know what you think about AMD stock price increase due to a random merger rumor.